A woman who stole a newborn from a hospital in Florida two decades ago, and then raised the child as her own, has been sentenced to 18 years for kidnapping. 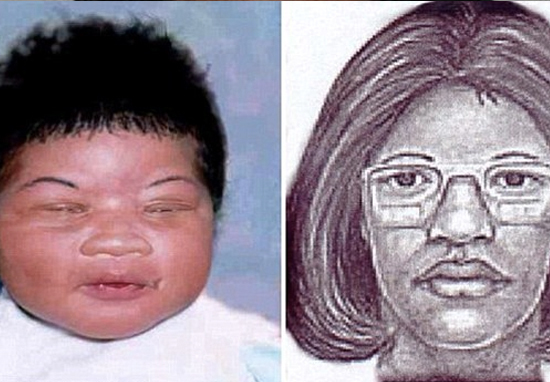 52-year-old Gloria Williams was sentenced for the kidnapping of Kamiyah Mobley from a hospital in Jacksonville in July 1998. She’ll also serve five years concurrently on a charge of federal custody interference. Williams testified at her trial how she wore scrubs in order to look like a nurse, and put the infant in a bag before taking her out of the hospital. She also stated how she was in an abusive relationship at the time and suffering from depression. On Friday, (June 8), Williams was stood in court next to her attorneys, adorning an orange jumpsuit, as the judge read out her sentence. There are no winners and no losers in this case. The family in this case suffered not knowing what happened to their child for approximately 18 years. Aho also said many people had suffered in the case, not just Williams – who looking down didn’t visibly react to the judge’s words. Williams raised Mobley – who grew up as Alexis Manigo – in Walterboro, South Carolina, until her arrest last year, in 2017. Williams didn’t tell Mobley of her true identity until the girl discovered she couldn’t get a driver’s license because she didn’t have a valid birth certificate or Social Security card. After finding out about her true identity, Mobley confided in a friend about what was going on. Eventually, the National Center for Missing and Exploited Children received an anonymous tip about her whereabouts. Authorities were then alerted and Williams was subsequently arrested. 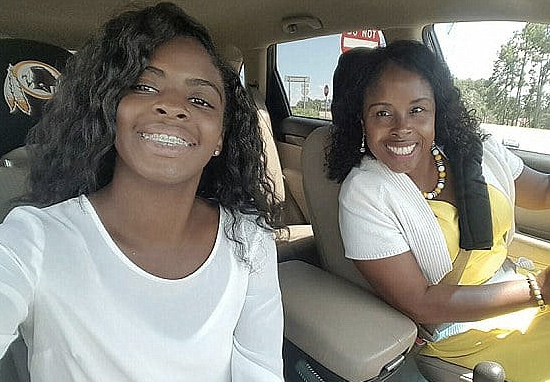 Since finding out about her true identity, Kamiyah has legally changed her name from Alexis and reconnected with her birth parents, Shanara Mobley and Craig Aiken, according to CBS News. 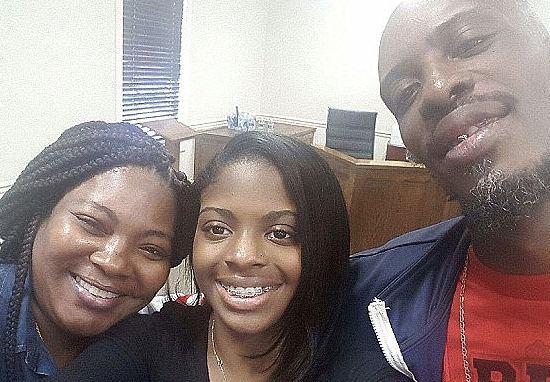 Kamiyah is said to have spent time with her biological parents, but still supports the only mother she knew. She’s professed sadness in regards to Williams facing years in a prison cell, and had pleaded for a shorter sentence. At Williams’ first hearing Kamiyah showed up, visibly upset, crying. I believe now that this is over, we can continue on our journey of healing together as a family and support our daughter on her decision making. 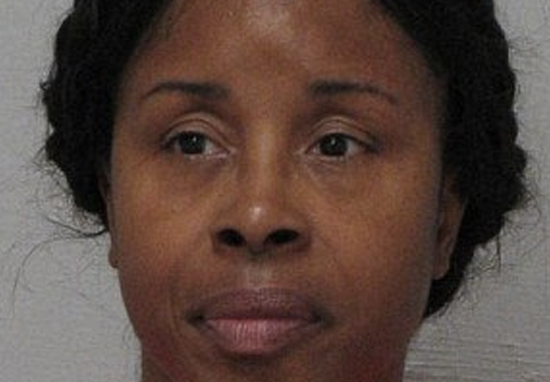 Kamiyah herself is said to have not attend Friday’s sentencing hearing. Williams testified at her trial earlier this year and revealed, when she stole the newborn – Kamiyah Mobley in 1998 – she’d lost custody of her two other children and was in an abusive relationship, which led her to miscarry about a month before. I felt like I was on autopilot. My life was out of control, I lost everything.